OKcash is building its public relations team. We are going to start with organizing a twitter team. If you are on twitter, or want to be, please contact me on Discord, or leave a message here. If you have 1 follower (thanks mom!) or more, we want you to join us . This is an opportunity to earn FREE OKCASH while promoting $OK. Is it too late now though? 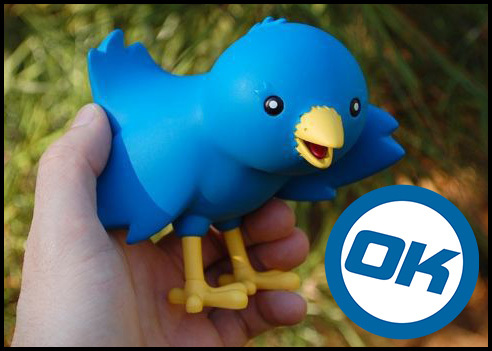 Hi, I want to join the OK family and twitter team.